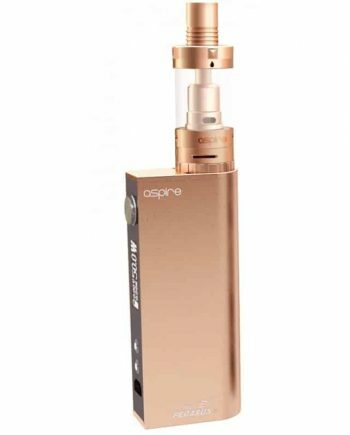 The new Aspire Proteus kit is an innovative, first of it’s kind portable e-hookah vaping system that takes hookah to a new level! 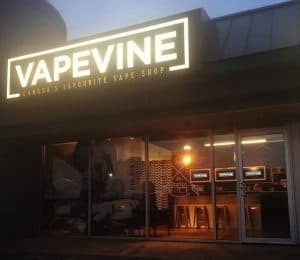 This new Electronic Hookah uses a traditional vaporization style, by completely eliminating combustion, for a safer alternative. 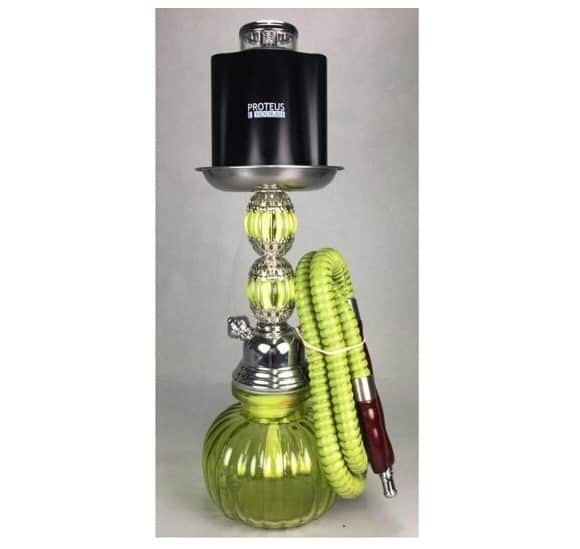 The Proteus uses your own hookah (Hookah not included), attaching securely onto the hookah. 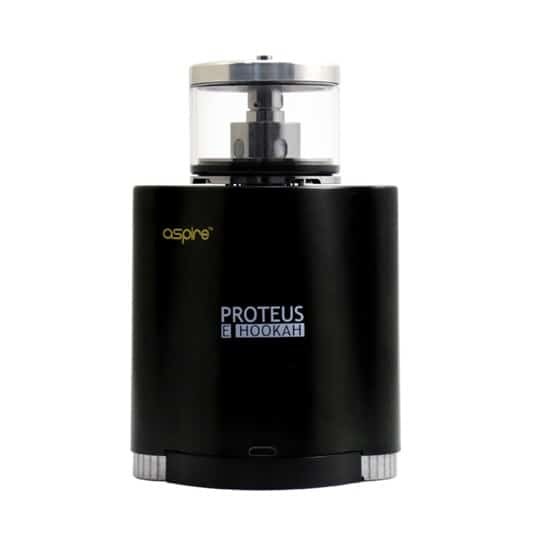 The Proteus features a massive 18mL tank capacity, with Aspire’s famous Penta-Coil design, for impressive cloud production, and unmatched flavour! 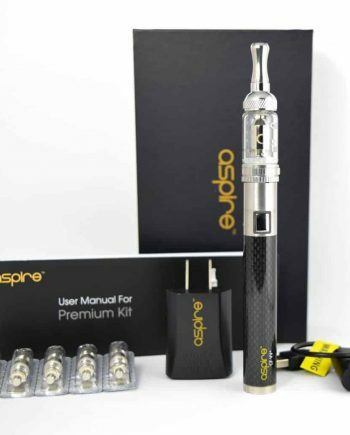 The Aspire Proteus E-Hookah uses draw activated firing system, making the switch from traditional hookah to e-hookah seemless. The Proteus uses a replaceable coil design, with an updated coil design, to produce more vapor, and last much longer than the Original Proteus E-Hookah. 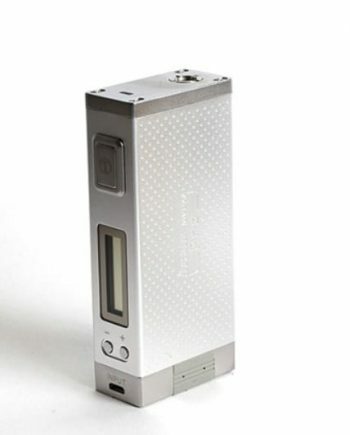 The Proteus uses a 0.16 ohm resistance coil, that output an average 100w to 110w of power for a strong hit, and lowers slightly depending on the charge level of the battery. 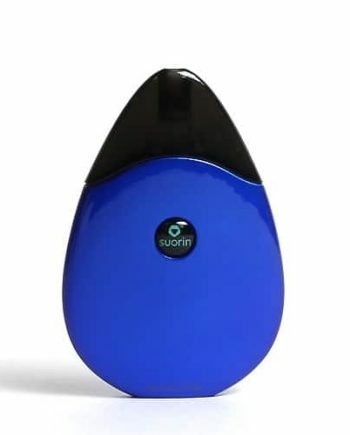 The Proteus uses Two (2) included 18650 Lithium batteries, with a battery capacity of 2500 mAh each, providing a safer alternative that will last for days. 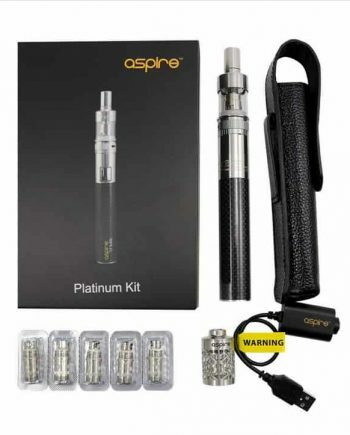 The Aspire Proteus’ batteries can be effortlessly charged through the included Micro USB Cable.